Open enrollment is apparently not just for health insurance anymore. 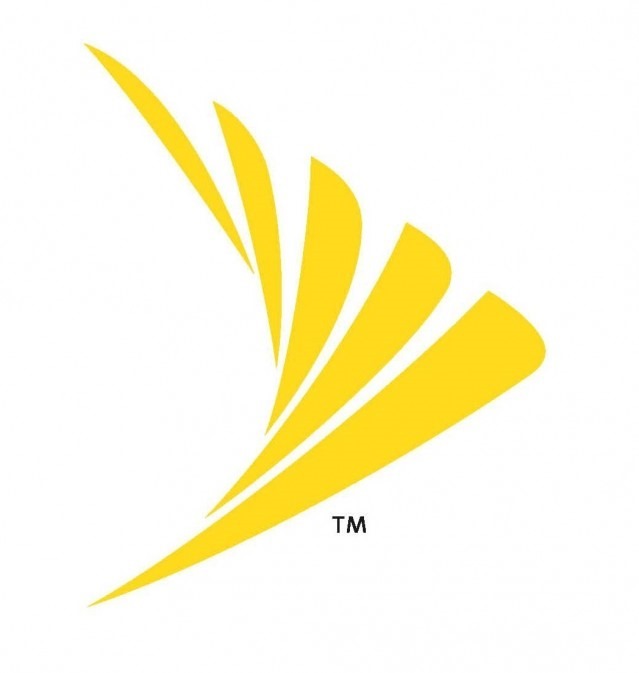 Sprint has decided to offer all current customers the option of enrolling in Total Equipment Protection (TEP) during the month of June. Yes, even if you bought your phone many moons ago. Phone insurance through carriers is often a mediocre deal, but you'll be happy to have it in the event you do break a phone. Replacement devices are much more expensive than a deductible. You're usually only able to add TEP to a line when the device is purchased and the carrier can be sure you haven't broken it yet, but this open enrollment offers a unique opportunity. Sprint says the device needs to still be working, but I'm not sure how the carrier would know any different. TEP costs $8-11 per month depending on device for postpaid customers, but just $7 per month for prepaid (all devices). I suppose it might be possible to buy insurance on Sprint's open enrollment site for a phone you already broke, but I'm certainly not encouraging that kind of behavior.